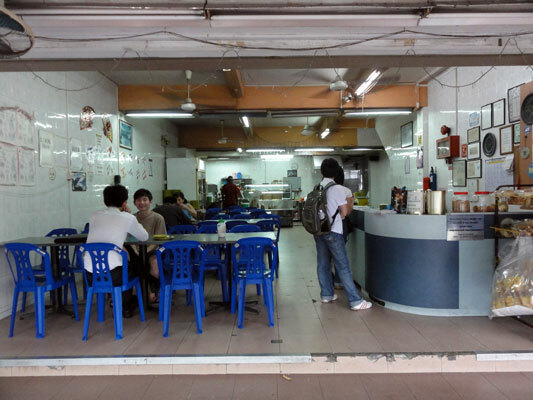 our life in Singapore: I spied a prata shop ..... within walking distance! I spied a prata shop ..... within walking distance! 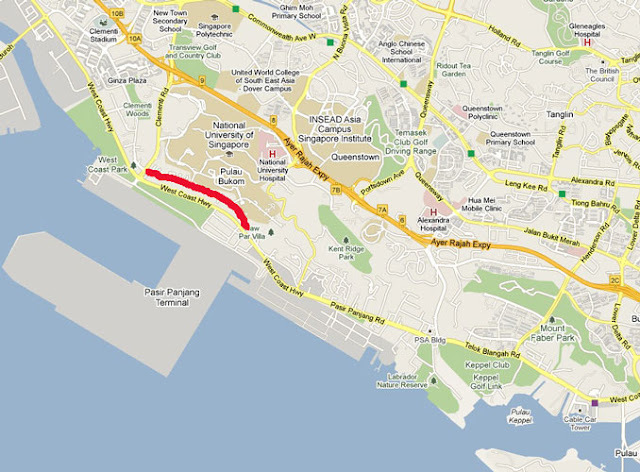 I was wandering around Pasir Panjang Road yesterday .... trying to decide if this is where I would like to move to next. My prayers were answered as I turned into Clementi Road. I spied a prata shop .... not 'just a prata shop' but a 24 hour Prata Shop within walking distance to a condo I was viewing as a possibility. I did say it was within walking distance, which is excellent as we would need to walk off the kilojoules after eating such delectable delights! The place is called Niqqis Cheese Prata Shop. Cheese Prata, Curry, Curry Fish Head, Roti Prata. 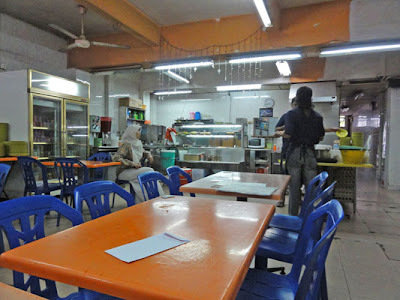 My friend Sylvia and I had the cheese, the egg, the combo and the plain roti's and then to wash it down we had Teh Halia. For both of us the bill came to just over $10.00. 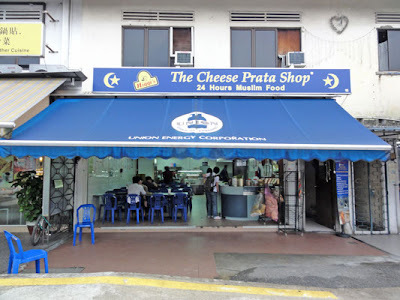 signed up for the apartment on Pasir Panjang Road, the one within walking distance to the Cheese Prata Shop! to know that I am a little partial to it! The cheese prata tasted REAL GOOD. Even went well with my usual curry and sugar. Awesome Leone....does this mean you will be living next door to me???? And yes, that is an great prata shop. Will this apartment be your new "base" or are you not moving overseas in the new year ? 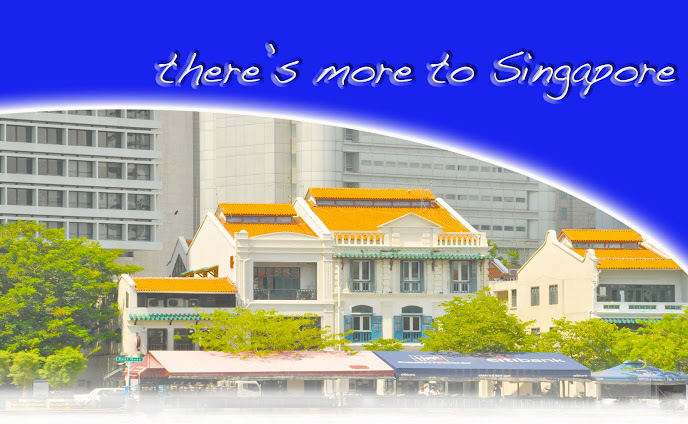 We have been in Singapore for four years ..... and hope to stay another two! Our lease expires in February, so had to start the 'hunting' early due to Christmas, vacations, Chinese New Year etc.... 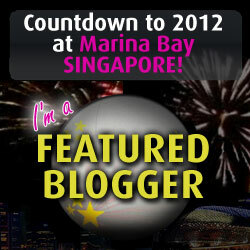 I feel lucky that I found one that is reasonable so quickly ..... and close to the Prata Shop! We will be moving from The Jade (where we are now) to Palm Mansions on January 26.... and this will be our new home till January 26 2013. Will blog soon about the move!